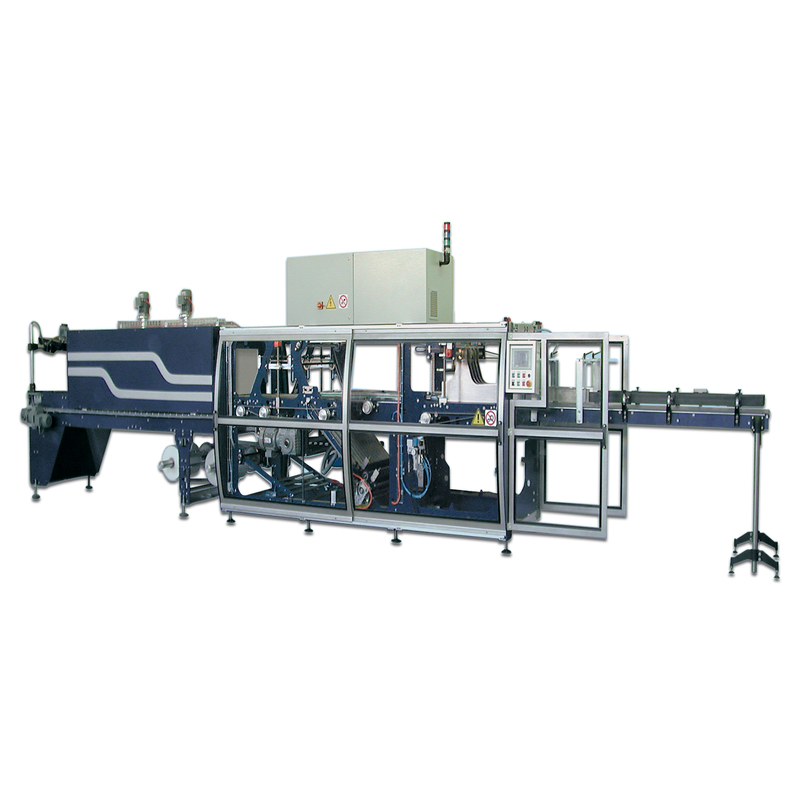 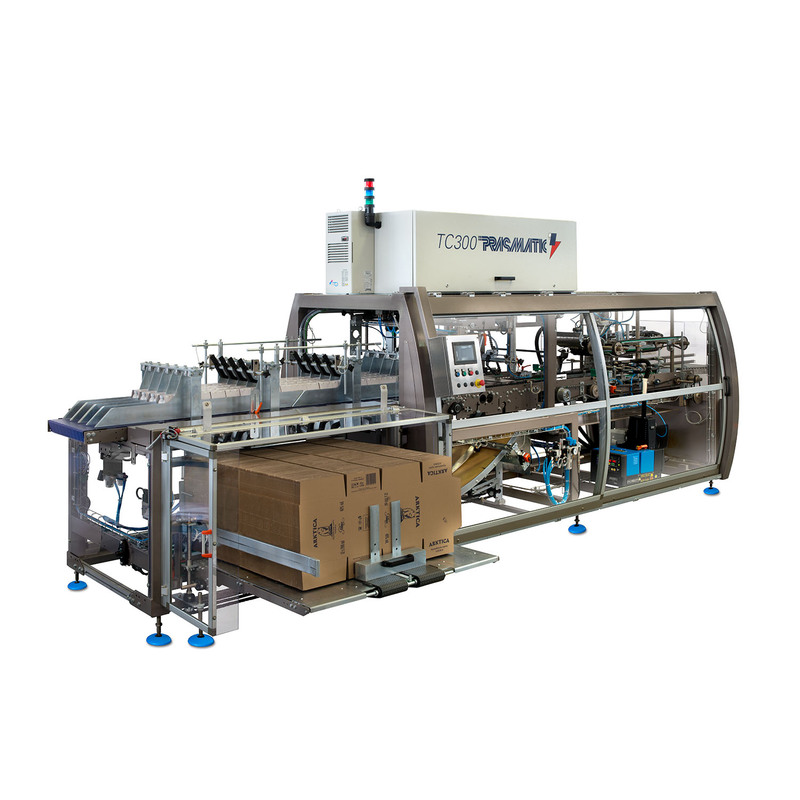 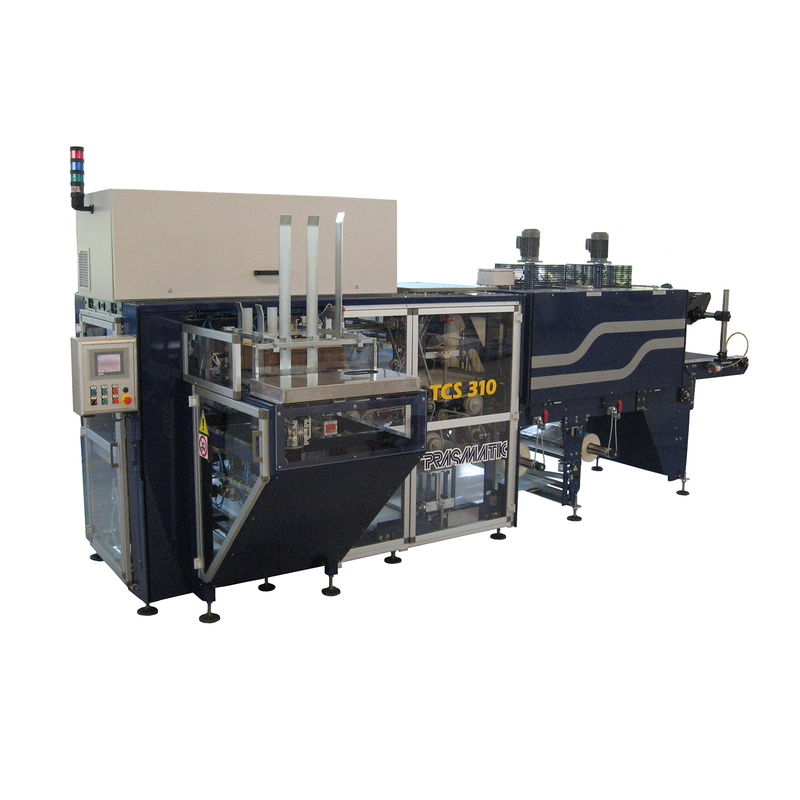 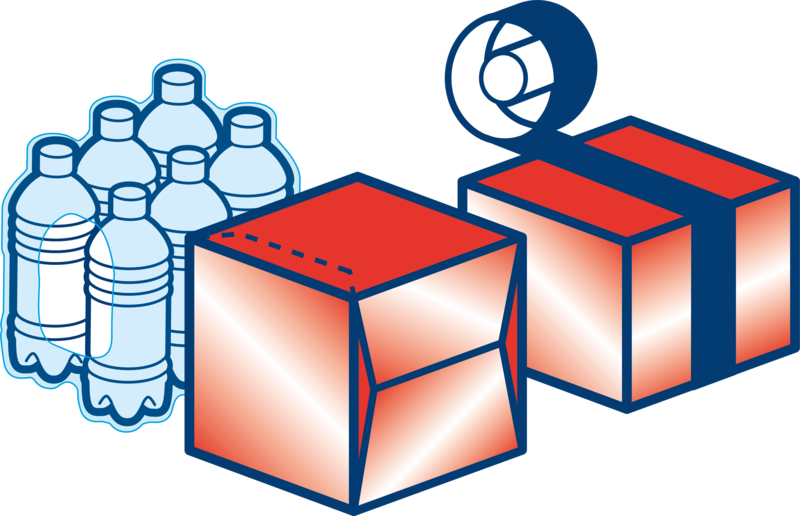 Robopac offers the most versatile range of packing machinery on the market today. 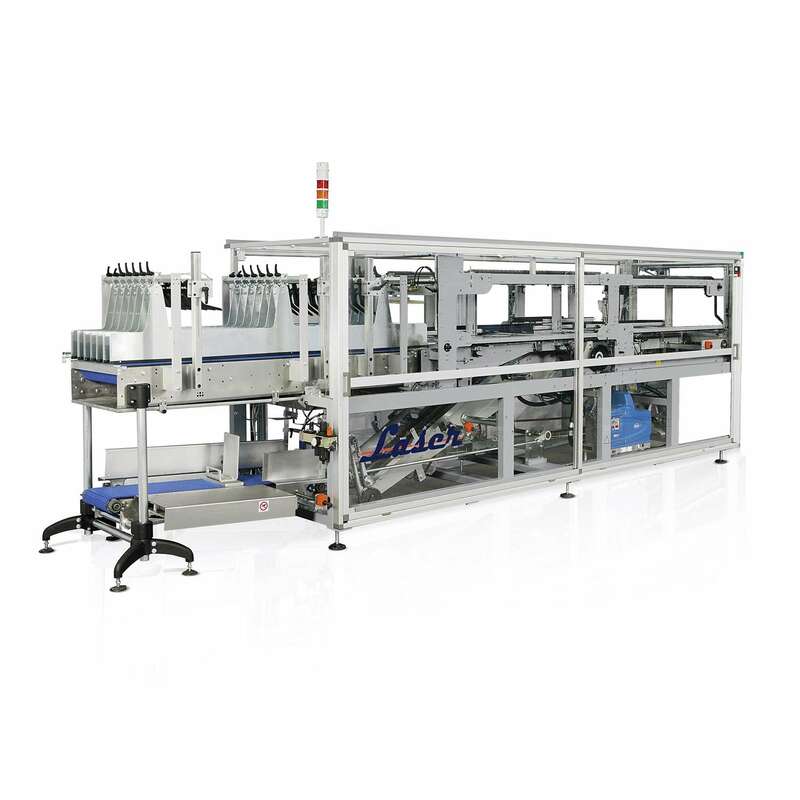 All Robopac shrink & wrap-around case packing machines are designed to offer our customers reliable performance, ease of change over and low total cost of ownership. 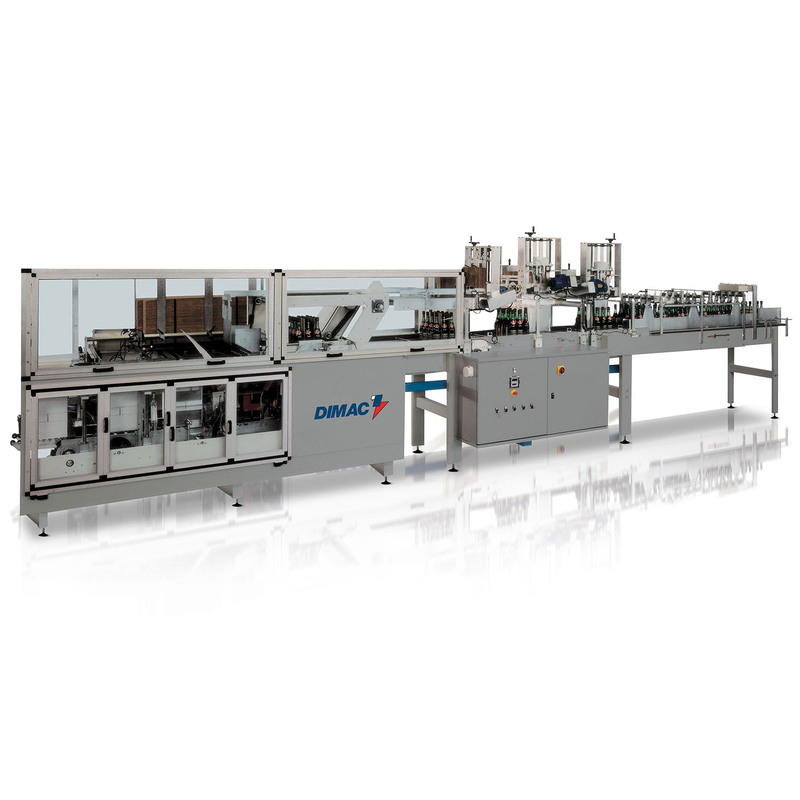 With capacities of 20 CPM to 85 CPM, most are also available with Allen Bradley components and UL certification.